Kenilworth Racecourse welcomed South Africans and international visitors to the 134th edition of Sun Met on Saturday 27 January 2018. The Sun Met event is South Africa`s most celebrated outdoor social, fashion and sporting annual event. 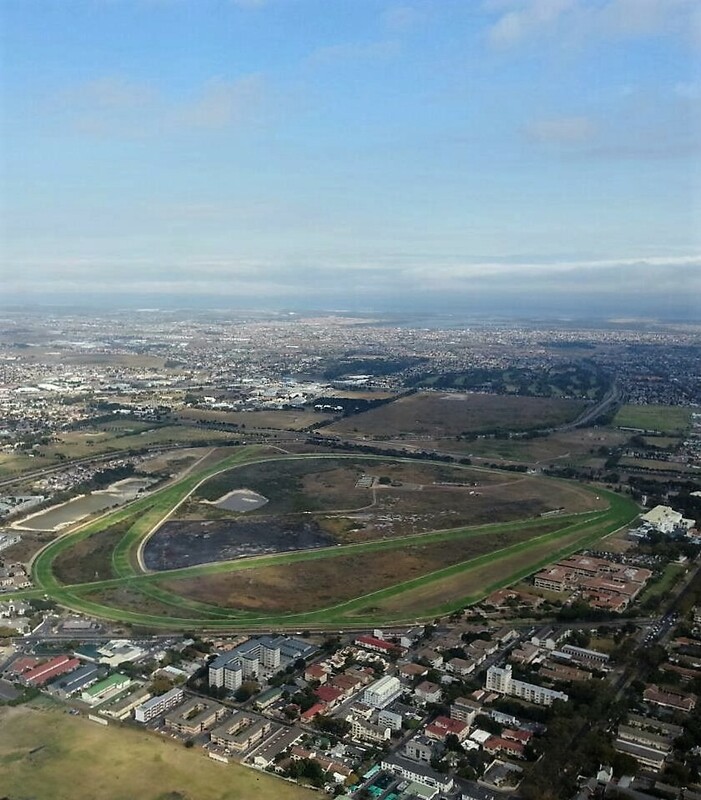 Unbeknown to many who attended, a natural gem of the best remaining natural Cape Flats vegetation and one of the most important biodiversity remnants in Cape Town lies hidden between the rails, racetracks and the marquee tents: Kenilworth Racecourse Conservation Area (KRCA). The conservation area is home to a plethora of fauna and flora, some rare and others occurring nowhere else in the world but, at the home of South Africa’s biggest race. This year the event was themed “Style ahead of the field” and nature fits into this theme well due to its flamboyant colours and prints. It was no surprise some of the racegoers were clad in nature-inspired designer clothing. 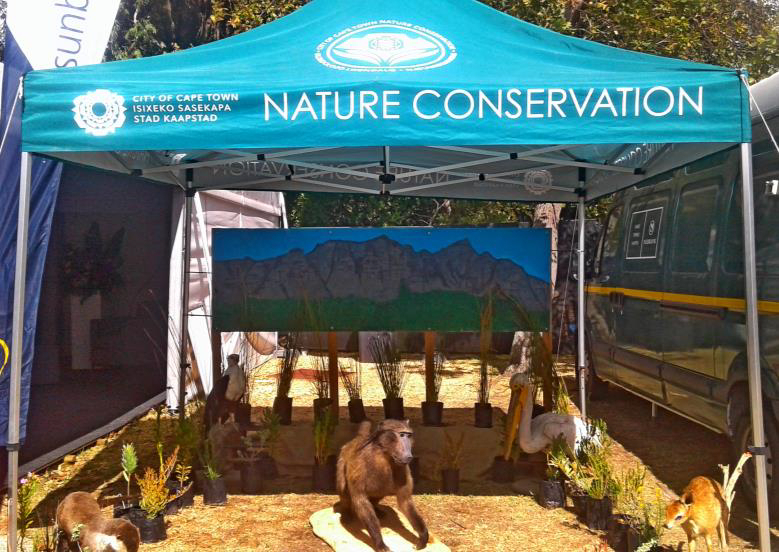 The KRCA Conservation team (led by Site Manager Sabelo) set up an attractive biodiversity display to show off in STYLE some of the natural rarities found at Kenilworth and others that could have historically occurred in the past. 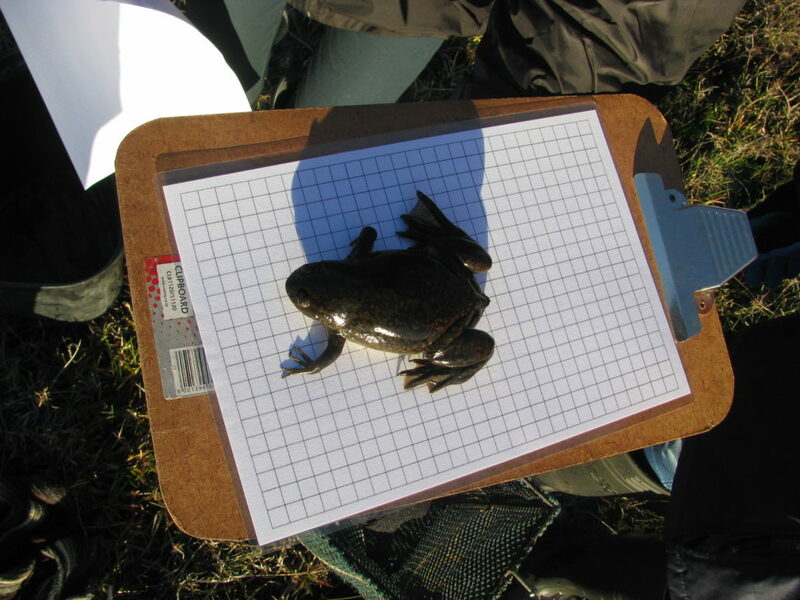 The public enjoyed visiting the display and engaged conservation staff on different conservation issues. They were also provided with friendly tips on how ALL can be custodians of natural heritage, for both nature’s good and for the good of all who live in and around it, protecting it for future generations. 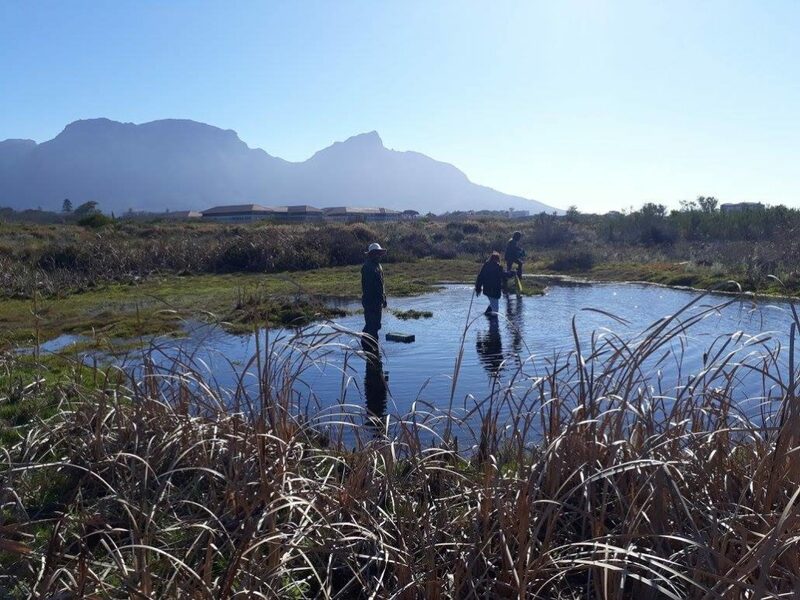 The proud conservationists also encouraged the Capetonians to be water wise by reducing their water footprint and plant water-wise plants instead of those that may require frequent watering in their gardens. 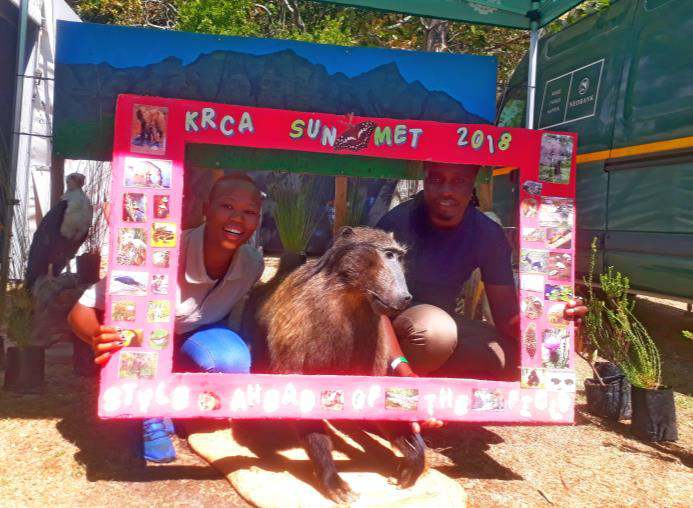 The wow moments of the day was the response from the public on an amazement of seeing the taxidermy specimens of a Baboon, Otter, Grysbok and African fish eagle in a close range.